Internal walls need to be able to withstand a lot of harsh conditions so therefore we make sure that we provide interior wall coatings that are created to protect from harsh elements that can cause damage. Here at Promain we have a range of epoxy and polyurethane water based wall coatings that have been designed to provide high performance protection to a range of construction substrates. Internal walls can suffer from their environment more than you think so make sure that you take as much care as possible to ensure that your wall remains as healthy as possible. The 3M Scotchkote internal wall paints available here at Promain are sure to be high quality and high performance products that you know you can rely on. This product is now discontinued. Formerly Thortex Wall-Tech CSM. Walls that are internal have to be able to put up with constant impact, abrasion and industrial processes which can be very demanding on walls when it comes to hygiene and appearance purposes. With our range of internal wall coatings that we have available here at Promain you can make sure that your wall is protected from the daily wear and tear that they can be subjected too. Our main aim here at Promain is to make sure that we are providing our customers with only the very best products that are available on the market and that is why we make sure that the products that we supply do exactly what they say on the tin. 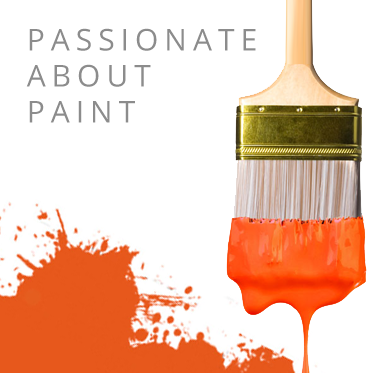 Here at Promain we only ever sell products that we would be happy using ourselves in our own working environment as we know that this range of interior wall coatings are reliable, high performance products. If you wish to speak to one of the team here at Promain about our range of 3M Scotchkote interior wall coatings then please don’t hesitate to give us a call and one of the Promain team will be more than happy to help.